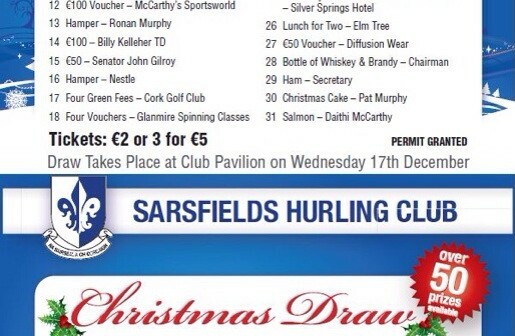 Wednesday night is Christmas Draw Night. Please return tickets as soon as possible. All invited to Draw on Wednesday.